Showtek, Jauz & Ephwurd, Martin Garrix, Tiesto, R3hab, Nervo, Ummet Ozcan and more. 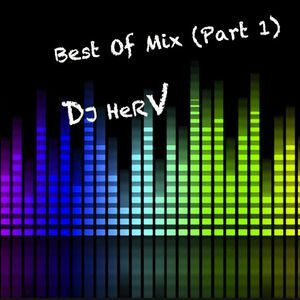 Finally my best of mix is here & part 2 is on his way! Voila mon best of est enfin la et la partie 2 est en route également!